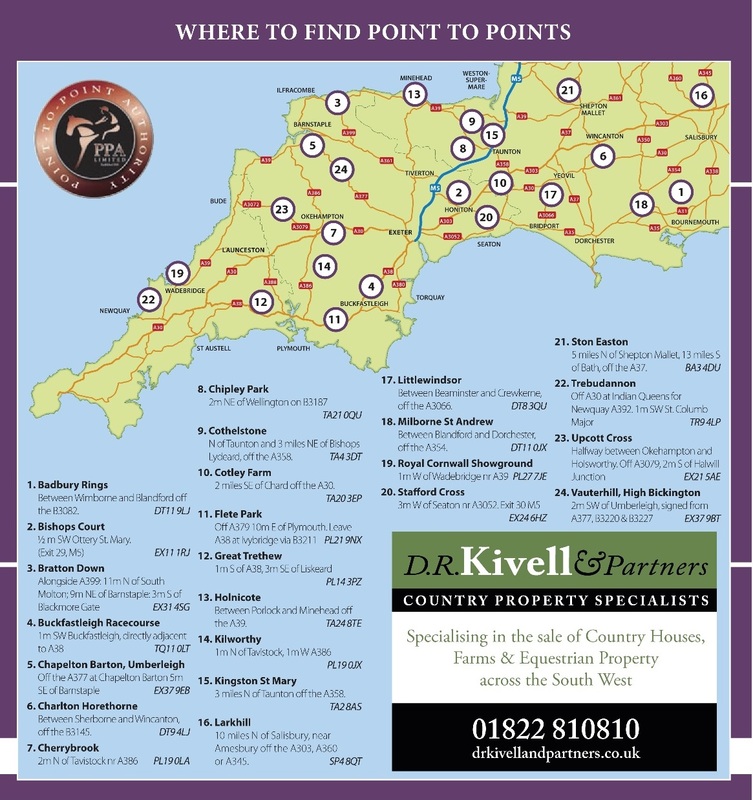 The first of three Point-to-Points to be held at the stunning location of Bratton Down, Bratton Fleming, will be held next weekend by the Dulverton West on Sunday 17th May. With a back drop view of Exmoor, this course is another of the popular picnic party tracks for all the family to enjoy. Gerald and Victor Dartnall sponsor the Pony racing, which heads up the action at 11.45am, with the main eight race card commencing at 1pm, over 130 entries have been received. On course facilities include hot refreshments, bar, bookies, and many trade stands. Entrance to the course is £25 car load or £10 car and driver. There will be a bucket collection in aid of Injured Jockey’s Fund and Devon Air Ambulance. The James Hayes Garden Macinery-sponsored Restricted race heads up the up the main race card, with entry Doyen Dynamo the likely favourite after his one length second at Kingston St Mary. Golden Squirrel was third that day, but could figure after his second to Cracking Habit at Holnicote and would look to appreciate the drying ground. Mangans Turn stayed on well to win at Littlewindsor and could well score for the Jack Barber team. Two divisions of the Open Maiden follow, and of the 20 entered in the first, the Carol Lawrence-trained Aah Bless could follow up on his eight length second to Just Seven at Vauterhill. Come On Mother from the Robert Chanin team is another to have scored a second and third at the Great Trethew meetings. The Jack Barber-trained Driftwood could be interesting on his debut run, with any market support worth noting. This race is sponsored by the Pittard family in memory of Bob Pittard. In the second division of the Open Maiden, Askers Lad and Forrardon Xmoor are just two of the entries having come close in maiden races and look sure to progress soon. Bugsie Malone could run well for the Barber team This division is sponsored by Brewer Harding & Rowe Solicitors. In the Bratton Down Club Members Conditions race, which is sponsored by Sandhill Racing Phillip & Sarah Hobbs, Whataknight, already on a seasons hat-trick of wins, and Kostaquarta both hold entries in the mid-week Cothelstone meeting, but if the Barber team choose to run here, either horse must be respected. 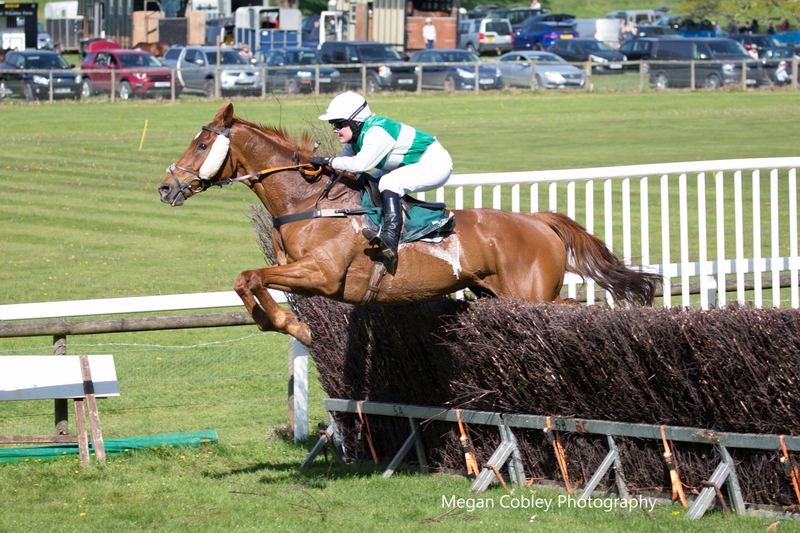 Impact Area from the Harriet Besent team, is on a seasons hat-trick and may have found the ground too lively when pulling up recently at Larkhill. The ultra consistent Mic’s Delight has given owner/trainer/jockey Jennifer Davenport a peach of a season and is likely to be sent off favourite here in the PPORA club Members race, which is sponsored by Andrew & Vanessa Maddox. The feature race of the day will be the Brend’s Hotel- sponsored Mixed Open four mile-one furlong race. Entry Bellsinni Ron from the Jack Barber team, could give jockey Will Biddick the win he is looking for which could take him into the record books. 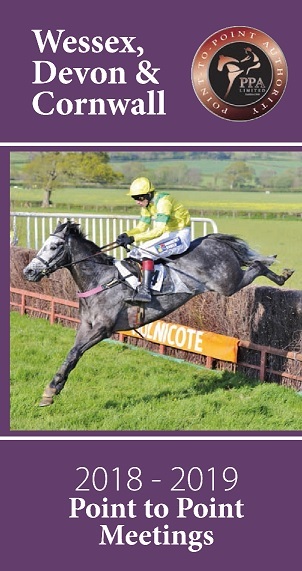 Hameldown Tor is also entered and could put up a bold show for owners The Otter Club and jockey Robbie Henderson. Cecile De Volanges is another entry to consider, from the Michael Hawker team, he is already on a seasons hat-trick, including a win earlier this month at Cold Harbour. According To Harry is from a team bang in form, with Nicola Martin sending out winners most weekends. He has claims in the James Pryce Tractors-sponsored Intermediate race having run a head second to Jepeck at the Upcott meeting. Hallo Dolly made a pleasing start to her seasons campaign under Darren Edwards, when coming home five lengths second to Pasternak Jack at Vauterhill, the mare had been off the track for two years and looks likely to improve for the run. There is an extra race this season, which is a mares only club race put on by the Thoroughbred Breeders’ Association Club Members race for Mares & Fillies only, which will close the days event, suggestions would be Miss Gotaway from the Kayley Woollacott team, and Whenharrymetsally from the Keith Cumings yard.